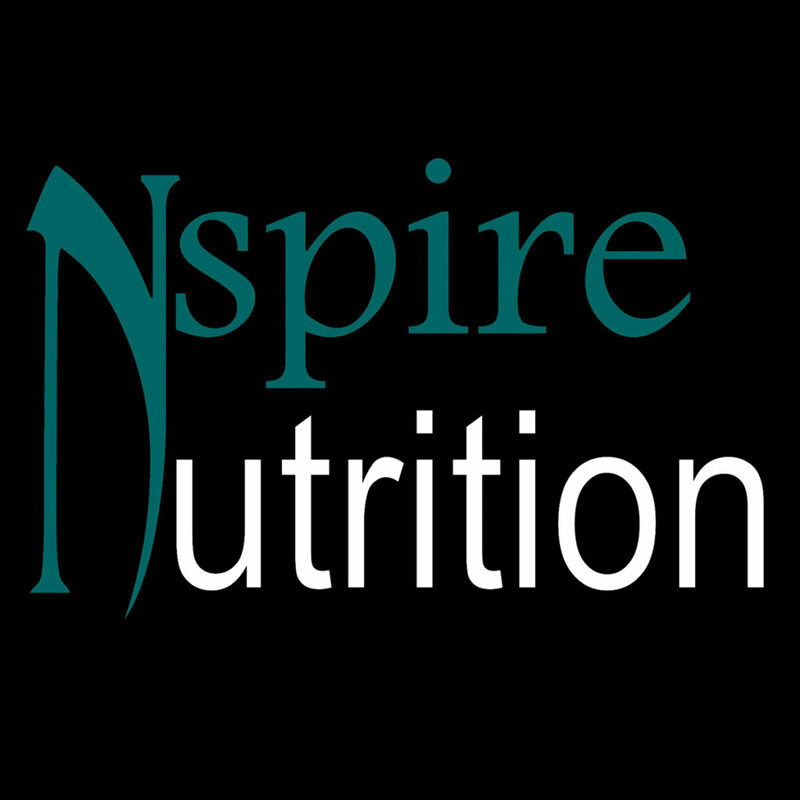 Providing nutritional shakes, health and wellness advice, and Nspiration to the community! Conveniently located in Lincoln Center South. 872 W Benjamin Holt Dr.